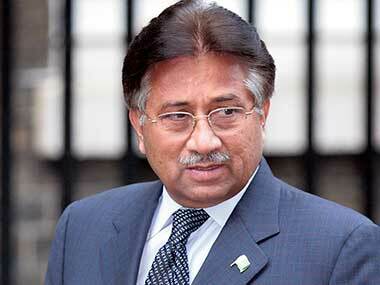 The special court hearing Pervez Musharraf's treason case will conduct daily proceedings from 9 October. 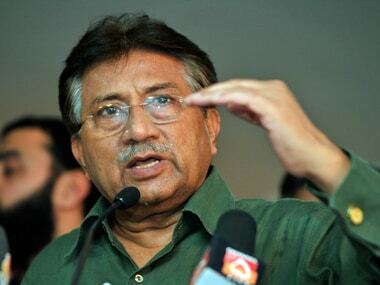 The court has asked the interior ministry on the procedure to produce the former president in court. 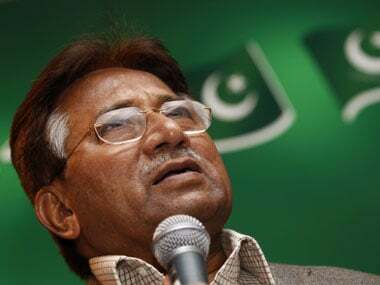 Pakistan's former military ruler Pervez Musharraf said that he was all set to return to Pakistan but the Supreme Court order for his arrest forced him to change his mind. 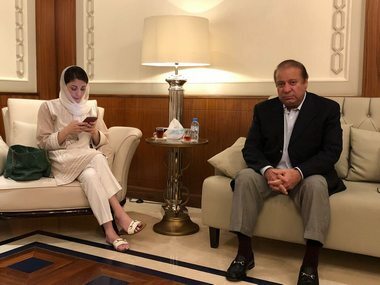 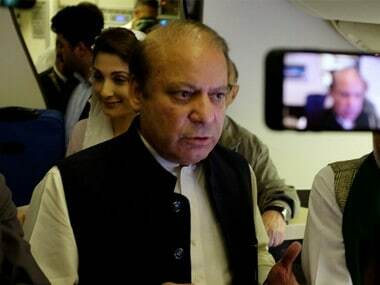 Ousted Pakistan prime minister Nawaz Sharif on Thursday left for London along with his daughter Maryam Nawaz to see his ailing wife Kulsoom Nawaz. 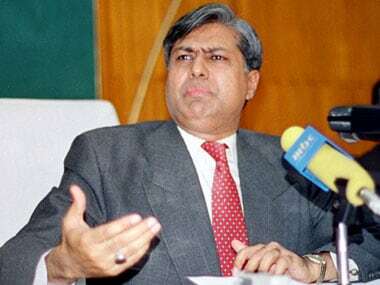 An accountability court ordered initiation of proceedings to declare Pakistan's Finance Minister Ishaq Dar as a proclaimed offender in a graft case in Islamabad. 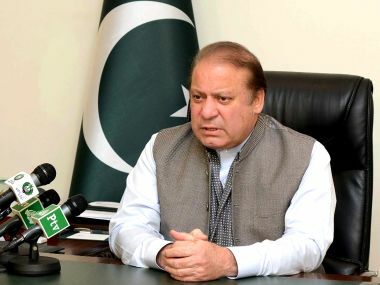 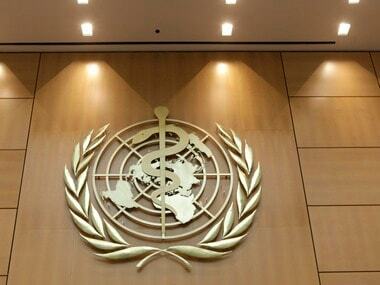 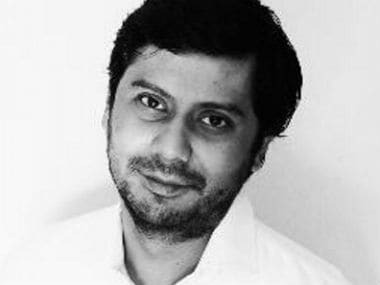 The United Nations (UN) has asked Pakistan to review the legislation relating to military courts that gives them the authority to impose the death penalty, reform military courts to ensure fair trial and to ensure that coerced confessions are never admissible in legal proceedings, after a recent, first-ever UN review of the country’s record of implementing its civil and political rights. 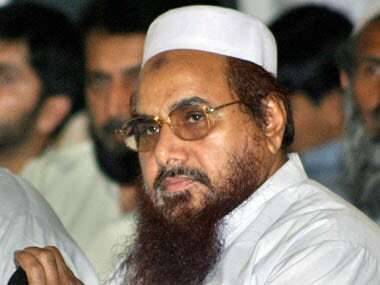 Pakistan has cancelled the licenses of 44 weapons issued to JuD chief Hafiz Saeed and other members of his organisations, citing security reasons.